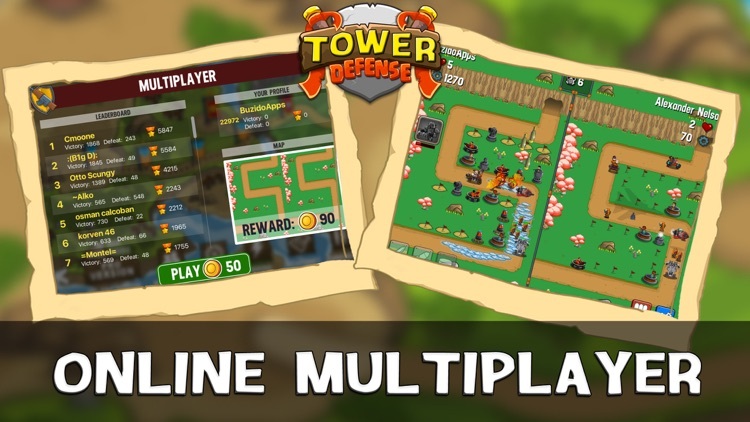 Get ready for Infinite Warfare tower defense battles! 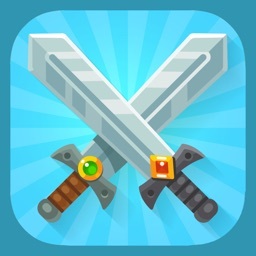 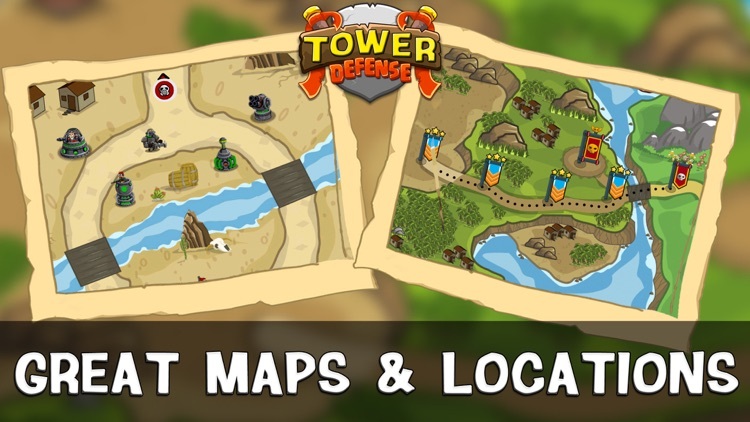 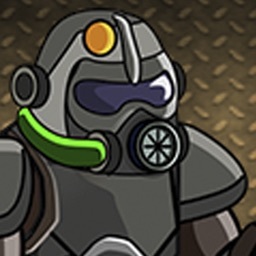 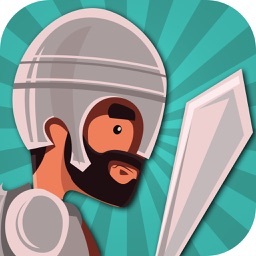 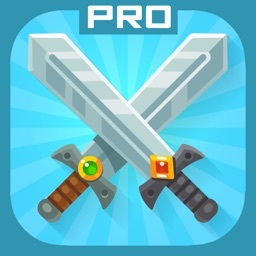 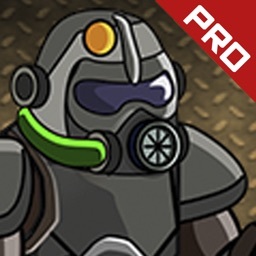 Defend your lands against evil invaders! 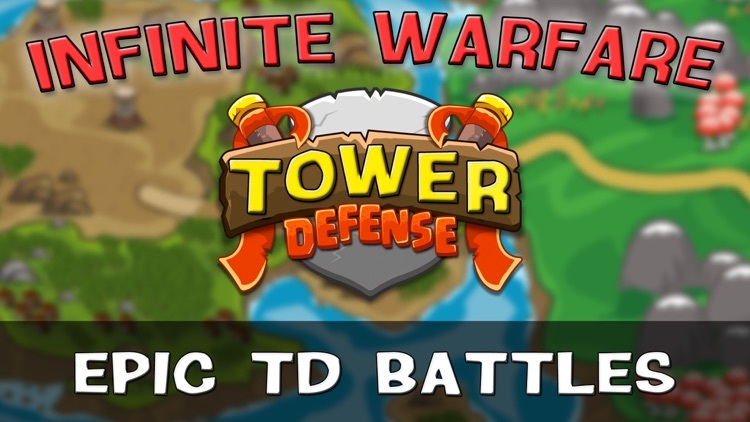 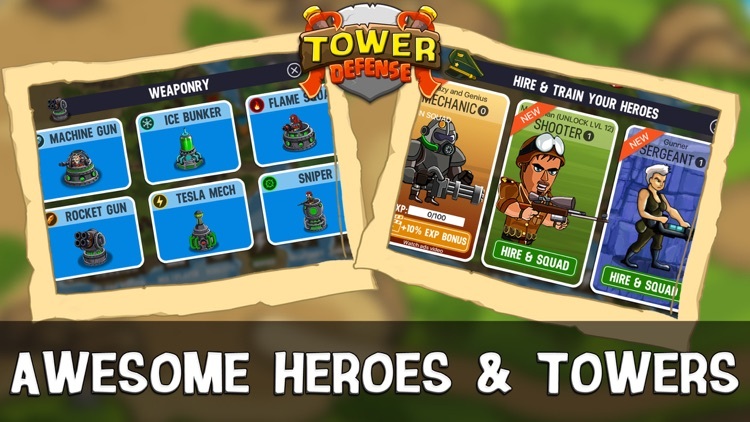 Command your Infinite Warfare iron troops and find the best tower defence strategy to become number one in this awesome TD game with epic battles in jungles. 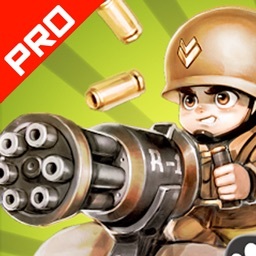 ◆ Lots of soldiers, tanks, and guns. 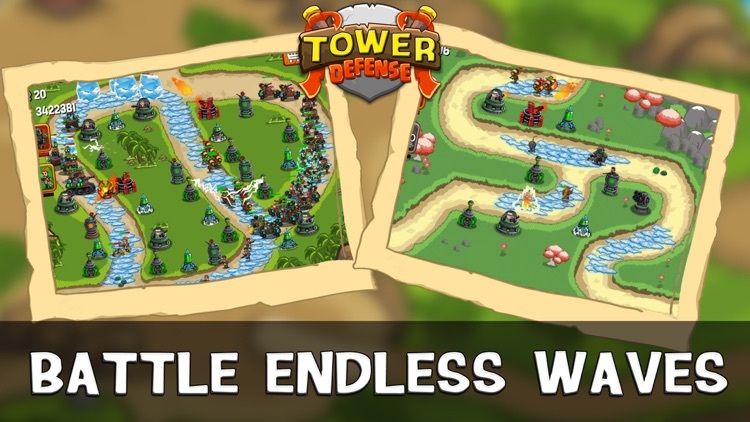 Infinite Warfare tower defense has never been so extreme and beautiful.